I’m so honored to be guest posting today over at Little Girl Designs. Jennie’s blog is one of my favorites craft blogs to visit (she makes the cutest things!). 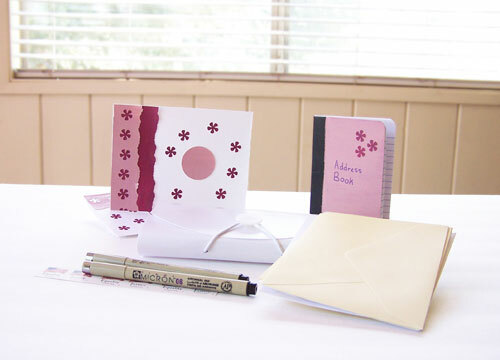 Today I’m talking about how to put together your own letter writing kit.